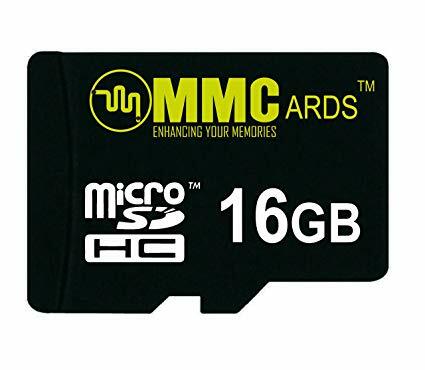 MMC is a flash card standard that can be used as a storage medium for portable devices that allows computer to recognize and access them. Many digital cameras use MMC cards to store images, audio and video files such as Nikon and Sony. However, there are many unexpected situations that can easily lead to data loss on the MMC card. Don't panic when accidentally losing MMC card data. 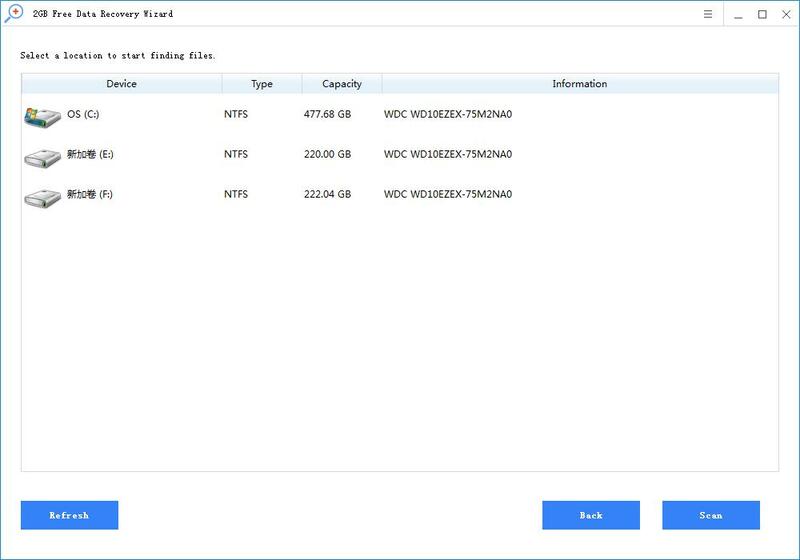 If you want to recover the MMC card data, we recommend not saving new files or making any changes to the MMC card, and then using MMC card recovery software to recover lost data of the MMC card. Rcysoft Data Recovery is a trusted MMC card data recovery tool that provides a great solution to recover lost data from MMC cards. Using advanced deep scan algorithms, the utility efficiently scans multimedia cards and finds lost files. 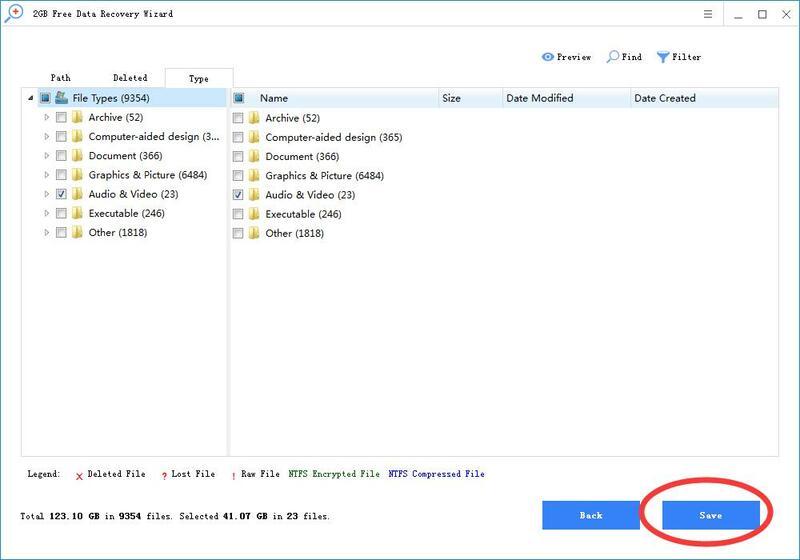 It can retrieve all types of files from MMC cards, including photos, videos, audio, documents, files and more. 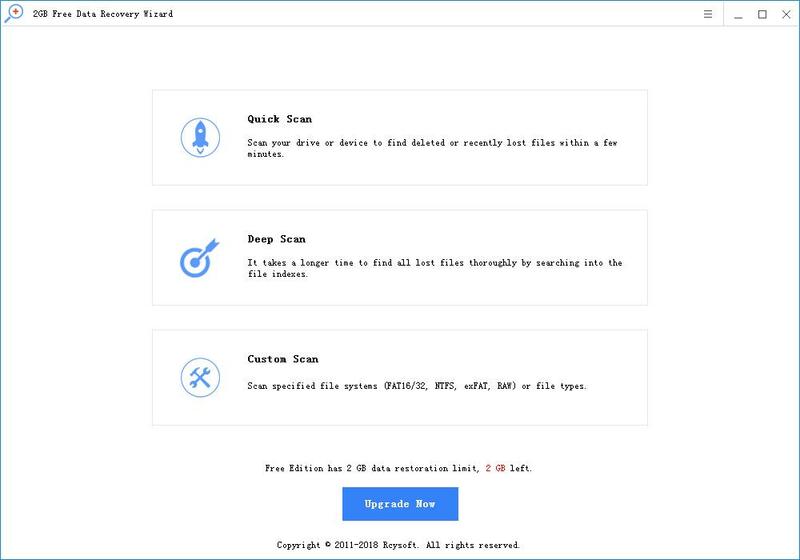 In addition, MMC card data recovery software supports SD card, microSD, miniSD, SDHC, CF card, xD-picture card and other storage devices. Step 1. Download and install Rcysoft Data Recovery. On the home screen, select the "Deep Recovery" option. Step 2. In the next screen, select the connected MMC card from the detected drives. Click "Start Scan" to search for missing files.